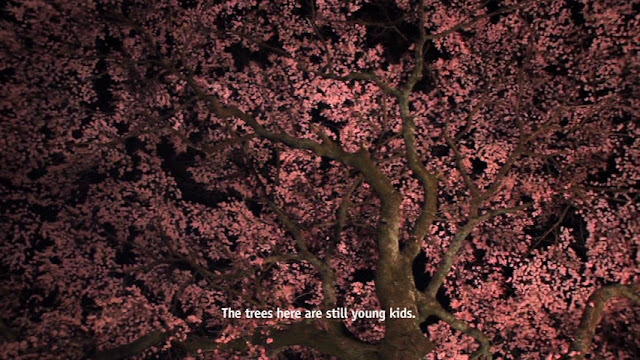 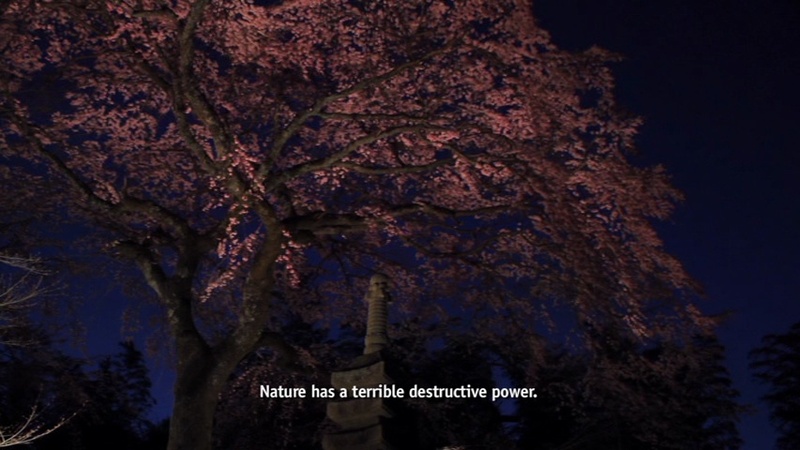 Lucy Walker's poetic short film, The Tsunami and the Cherry Blossom (2011), begins with footage of destruction during Japan's March 11, 2011 earthquake and tsunami. 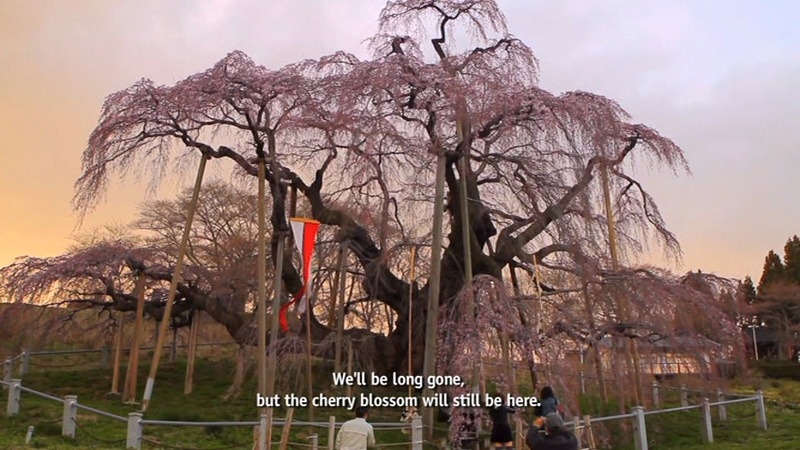 As the film develops, Walker combines powerful imagery with redemptive stories of death, endurance, and rebuilding. 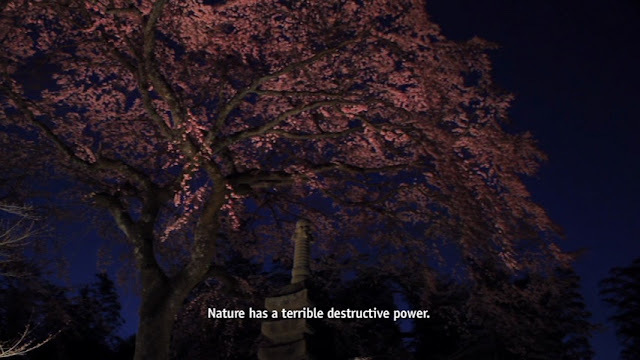 The cherry tree as a metaphor for rebirth and impermanence is reinforced by dazzling cinematography and well-edited commentary from survivors.